The adrenal glands are the stress glands of the body. When the environment is hostile to the body the natural reaction is to fight or run. Both of these reactions cause the secretion of adrenal gland hormones. These glands are designed to prepare the body for a temporary emergency. 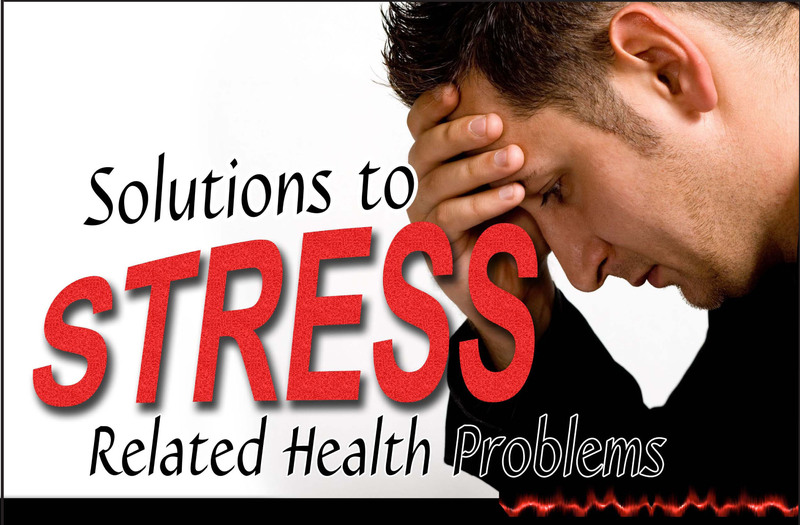 They can become exhausted and over-reactive with prolonged environmental stresses. The adrenal glands are two almond-shaped glands that sit above the kidneys. Most noted for secreting adrenaline, they also secrete fifty other hormones including norepinephrine, cortisol and DHEA to name a few. Adrenal hormones have an effect on nearly all body functions. Adrenaline makes blood flow toward your muscles, heart and brain, and away from the skin and digestive tract. As a result, your heart beats rapidly and forcefully, your eyes dilate, blood vessels constrict, and the sugar stored in your liver is converted into glucose (blood sugar) for quick energy. All of this is to help you fight or run. One method to test adrenal glad function is called Ragland's Test. This test uses the blood pressure to determine adrenal glad function. Another test for adrenal fatigue is the Paradoxical Pupillary Reaction Test. Pupillary is anything of or having to do with the pupils, which is the opening in the eye that lets in light. A Saliva Test is much more specific as samples are taken at the beginning of the day, before lunch, before dinner and before going to bed. An analysis of these will tell you which adrenal hormone is low or high and at what times during the day or night. Health, Stress and Pain Evaluation CALL 203-798-WELL (9355) TODAY!